The 13th September marked the first day of the brand new polymer banknotes being issued. The £5 note is the first of the banknotes to be launched in England and Wales. The polymer made banknotes are much more durable than the old banknotes and can withstand getting wet as well as spending a long time in your wallet or purse. However, only a select few ATMs in certain cities including London, Manchester, Birmingham, Leeds, Hull and Cardiff will actually stock them for now and, only 7% of ATMs actually dispense £5 notes in the first place. So you may be facing a wait of a few weeks to receive the new £5 notes, which features Sir Winston Churchill. One important element of the new £5 being released is that the old £5 will no longer be legal tender on the 5th May 2017, so make sure you’re no longer using the old £5 by that date. If you notice you still do have some old paper £5 notes, you can trade them in at the Bank of England. What does the new £5 note offer? Better for the environment – the new £5 is polymer, so that means it lasts much longer than the old paper note and thus requires less energy to manufacture and transport the cash. When it reaches the end of its life, it can be recycled in other plastic products. Secure – the new £5 is much safer than the previous paper note. This is due to special features such as a see-through window and the foil Elizabeth Tower which is gold on the front of the note and silver on the back. These are just two of the few new features. Stronger – the new note can withstand being repeatedly folded and scrunched up in wallets, making it around 2.5 times stronger than the old note. 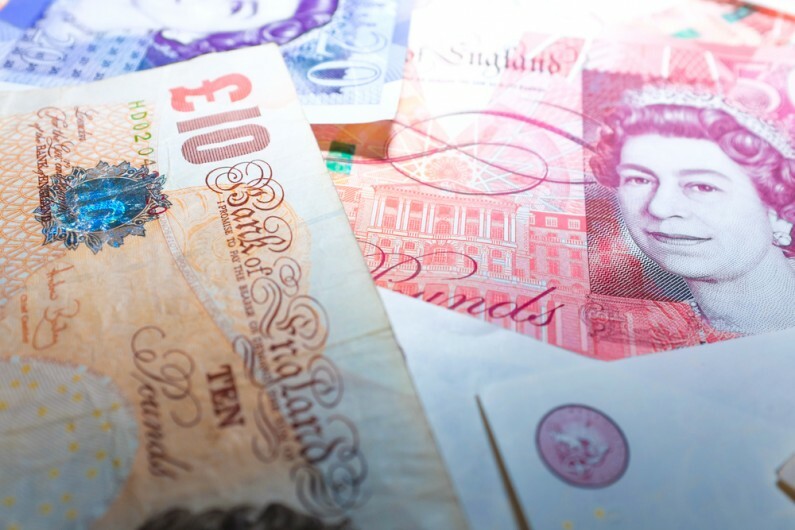 The Bank of England periodically releases new notes every so often in order to introduce the newest security features so they can stay one step ahead of counterfeiters.